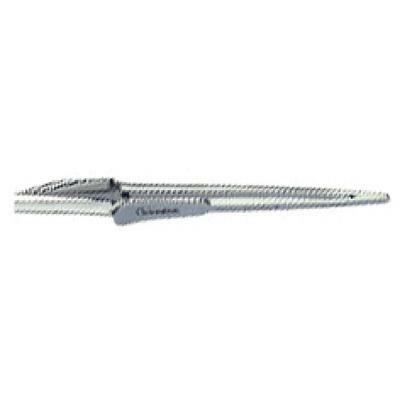 Endo-Bender® accurately bends endodontic products to conform to all canal curvatures. Stainless steel files, posts, pluggers and spreaders can now be curved and bent with precision and accuracy. The Endo-Bender accomplishes what hemostats, pliers, cotton rolls or fingers never could.